txplod, 01 Apr 2012i have got some sample shots taken using pureview 808, and meanwhile a friend of mine from nok... morehow do i go by buying a Nokia 808 PureView? Best camera of all time used in smartphones, but display with only 640x360 pixels. Fail!!! this nokia lumia 808 have a maximum big camera of 41megapixel its never hapen to enobady create this camera untial nokia 808 and this is the and for race of megapixel camera revolution stop nokia wins! AnonD-44031, 01 Apr 2012And in other news: Nokia stores all over the UK opened up at 12:01 this morning. This was a... moreApril fooling ryt ?????? when would Nokia released this 808 "wonder boy" in India ? 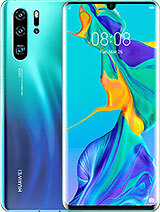 .....would be a good mid-end smart fone for photographer. Anonymous, 01 Apr 2012Again i ask, what are you getting here?? 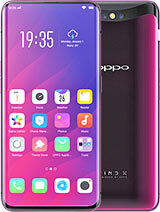 a smart phone with a camera or camera with an off th... more1. Which pin head has a size of 1/1.2"? 5. And 808 has 20000000 more pixels if I talk about pure pixels. Keep dreaming! AnonD-44031, 01 Apr 2012And in other news: Nokia stores all over the UK opened up at 12:01 this morning. This was a... moreWow! At which store would you buy it? I also want one. Nokia stores all over the UK opened up at 12:01 this morning. 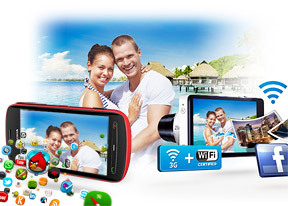 This was all so sudden and unexpected, but the PureView is now AVAILABLE FOR PURCHASE at Eur500. Not announced though, you have to specifically ASK THEM for it. Other countries will follow suit on the PureView's release on their respective opening times. So, what are you waiting for? Go to your nearest Nokia store and get the device you are waiting for. I am now on my way. REMEMBER: THEY WON'T TELL YOU IT IS OUT, YOU HAVE TO ASK FOR IT SPECIFICALLY. Anonymous, 01 Apr 2012Again i ask, what are you getting here?? a smart phone with a camera or camera with an off th... more"A little more knowledge might light your way." 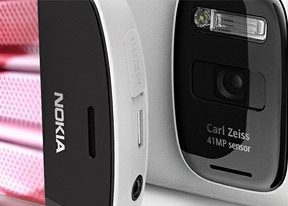 -Nokia is trying to make an all-rounder with this one. -Nikon D800 captures 36MP photos. -Of course this can't beat middle and high-end DSLRs. Those things have bigger sensors and better (and bigger) lenses. But then again, this device is built for potability. I dare you to put your DSLR in your usual pants/shorts' pockets. -What about the S2? Poor battery life? Insane hardware requirements from the OS? OS fragmentation? -Laughable MP? Laughable from shock, maybe. But laughable as in ridiculous? Name a mobile phone with that kind of sensor. And read the whitepaper. I assume you know how to use Google to search for the whitepaper. -You like high-res screens with high DPI? :willywonka: Please, tell me more about how much you really pay attention to every single detail about every single thing that your two eyes pick up. Now I ask, if you don't like this, WHY ARE YOU HERE?